Have you ever been locked out of your iPhone? Well, there are plenty of time when you are locked out of your iPhone due to whatever reason and don't know what to do next or how to get out of that problem. Some users also face iCloud Activation lock because of which they are not able to use the phone. There are several unlocking tool available in the market which can easily solve you issue. Some of the users were asking about Exodus Super Unlock and is it worth to download or not. Read the article properly and you will get the answer of what you are searching for. What is Exodus Super Unlock? Why not to Choose Exodus Super Unlock, Does it Really Works? Exodus Super Unlock is one of the iPhone unlocking tool that can help you to unlock any iPhone with an ease. You can bypass the iCloud Activation lock screen using this tool. 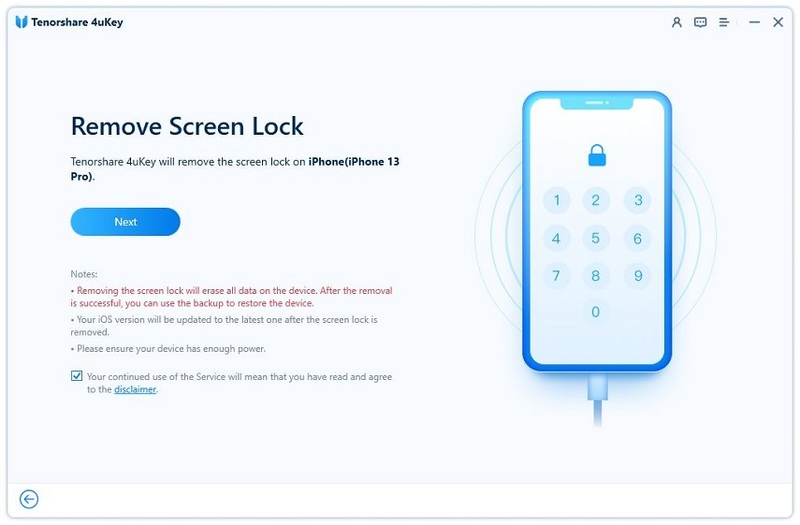 No need to contact the previous owner for their Apple ID and Password to unlock the iPhone, simply you can use this tool to get out of the problem. The most interesting feature that you get in this tool is that, you can create new login info as well as set new Apple ID without entering the old Apple ID as this tool manages to factory reset the iPhone. But does this interesting features makes it worth to download? You will get to know once you complete reading the article. There are so many users who have plenty of question regarding Exodus Super Unlock whether to download it or not and also does it really works or not. Well, Exodus Super Unlock is known for removing iCloud Activation Lock from the iPhone but some of the users have complained and even reported that Exodus Super Unlock doesn't unlock iPhone while some user are even saying it is a scam because of its complicated payment process. People are not able to find this unlocking tool easily and if they find also then the downloading process is difficult. The simple and easy way to unlock iPhone passcode is by using Tenorshare 4uKey. 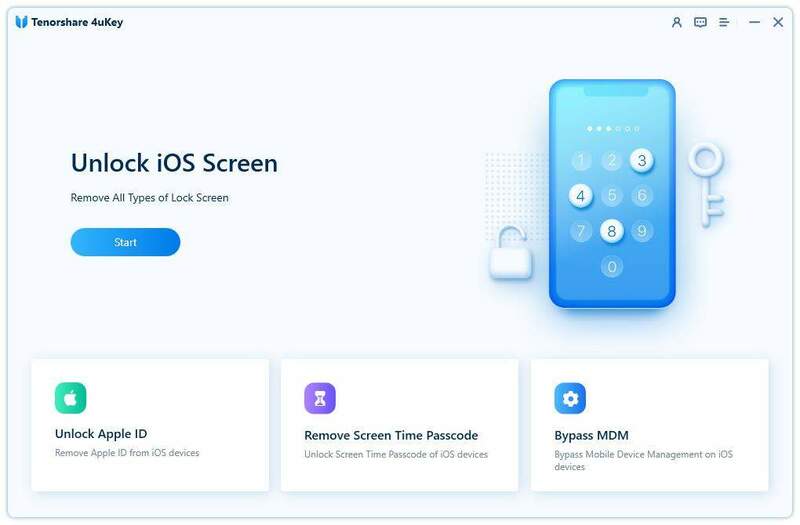 This tool is the best alternative iPhone passcode unlocker to Exodus Super Unlock as it has got so many useful and interesting features that can make your work fast, easy as well as reliable. 4uKey can easily bypass any iPhone/iPad screen passcodes. It can wipe 4-digit password, 6-digit passcode, Face ID, Touch ID from iPhone/iPad. This tool is also compatible with the iOS 12.1 as well as iPhone XS/XS Max/XR. This tool is capable to unlock your device within few minutes. Note: Make sure to download and install 4uKey on your computer. Step 1 Open Tenorshare 4uKey tool on your computer, connect your iPhone to it via USB synchronizer. Step 2 4ukey will detect your iPhone as soon as you connect to computer. Click on "Start" button that you can see on the screen. Step 3 Click on "Download" button to start the process of downloading the latest iOS firmware package. You can even select the path to save the firmware by clicking on "Browse" button [This should be done before the downloading process]. Step 4 Soon your download will be completed then click on "Start Unlock" option to start the process of deleting iPhone passcode. It may take sometimes to complete the process. Step 5 Once the process is completed, you will see your iPhone has been unlocked. Also if there is backup of your iPhone on iTunes or iCloud then you can restore it. Step 5 Then follow the structions of your iPhone to reset the iPhone to a new one. Now your iCloud has been removed permanently without any passcodes. The above article is Exodus Super Unlock reviews. I hope that you have a clear idea regarding Exodus Super Unlock. You don't have to rely on this tool for iPhone unlocking purpose because of its complicated downloading process as well as payment method. If you want to unlock your iPhone then it is better to try Tenorshare 4uKey. This tool works like a charm and you will be satisfied with the service it provides. You can easily download this tool and use it whenever you need to unlock your iDevice. Let us know in comment section below, if you have any query regarding this topic and also what do you think about Exodus Super Unlock.